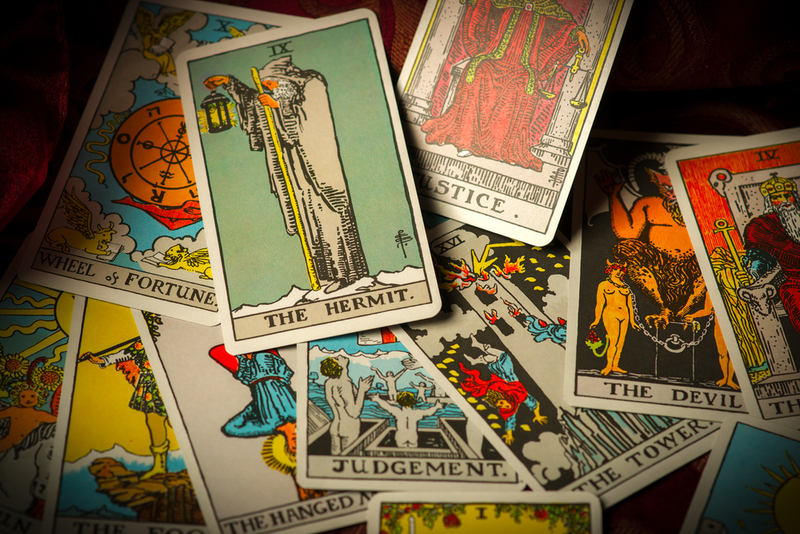 Having a Tarot reading is one of the greatest ways to gleam clarity into your past, present and future. Also, the cards can guide you toward a bright future. Many women have this question while receiving Tarot sessions. 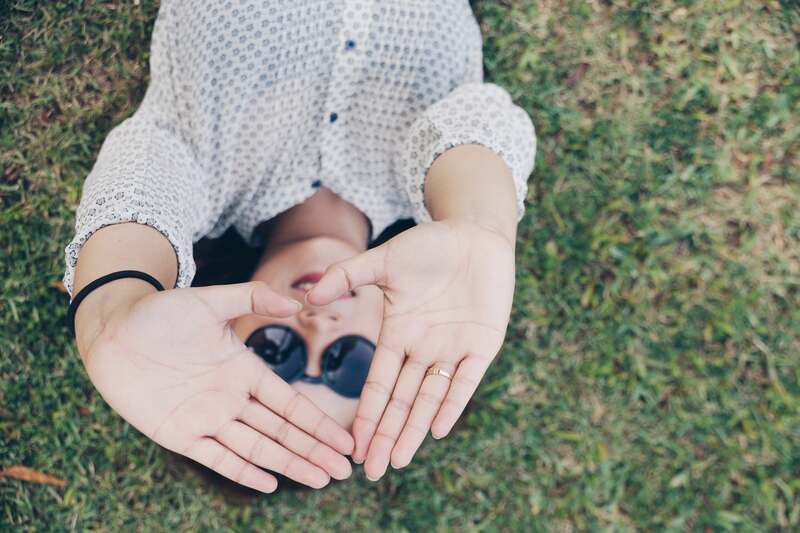 According to fortune tellers, most female clients, at the end of their readings, often ask whether there are signs of fertility, pregnancy or children in the cards. Whenever someone has questions regarding pregnancy cards, the Empress is the ultimate answer. The mother herself, the Empress signifies motherhood, fertility, abundance, growth and nurturing – no surprising at all, she represents all the aspects of an actual pregnancy. Traditionally, with the picture of a child playing merrily, this is the card of joy and happiness. Also, the Sun represents abundance and fruitfulness. 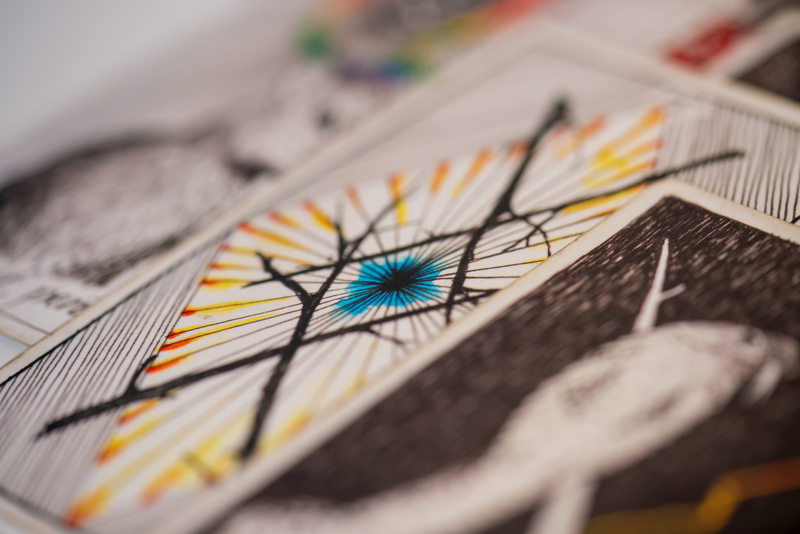 Many Tarot readers consider it as the card implying childbirth. If a woman is curious about whether there is a child in her future and the Sun shows up, the answer is probably yes. Unlike the Empress, the Queen of Pentacles is not pregnant herself. However, she is holding a large coin symbolizing fertility, as per Wiggy Flowers. In addition, the rabbit in this card stands for a harvest and domestic life, abundance, and fruitfulness. Put it simply, the Queen of Pentacles is surely a positive card when it comes to a reading of pregnancy or child wishes. For those who ask for a forthcoming pregnancy or birth prediction, what to expect? If there is the presence of either the Page of Cups or the Page of Wands, congratulations! You will soon hear good news related to fertility and pregnancy. In fact, all of the Pages have a strong connection to the baby and conception ideas. In a Tarot reading, the Page of Wands has the role of a messenger. Therefore, in a context of a reading for pregnancy, once this card shows up, it means the client will find out about a pregnancy in a short period. This joyful card denotes fruitfulness, celebration, well as domestic happiness. It is a sign of the beginning of a family. When it comes to a pregnancy reading with Tarot, the Three of Cups often come up with baby-related news such as conception, birth or any matter of pregnancy. Some women state that the Three of Cups is the card they expect to appear when having pregnancy questions. 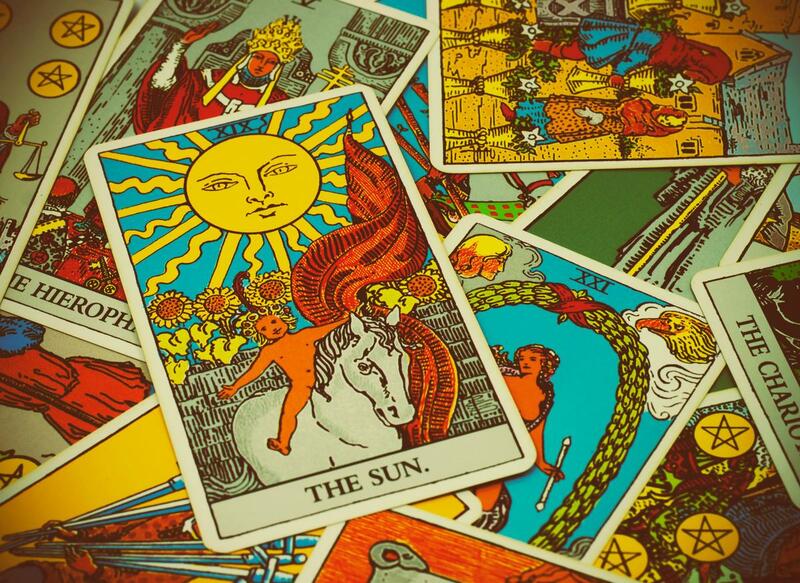 While having a Tarot reading, it’s normal to ask the fortune teller about having a baby, in general. Don’t mind trying out: Pregnancy Tarot Reading Free – Am I Pregnant? Let’s see if any of Tarot cards representing fertility shows up in your reading. 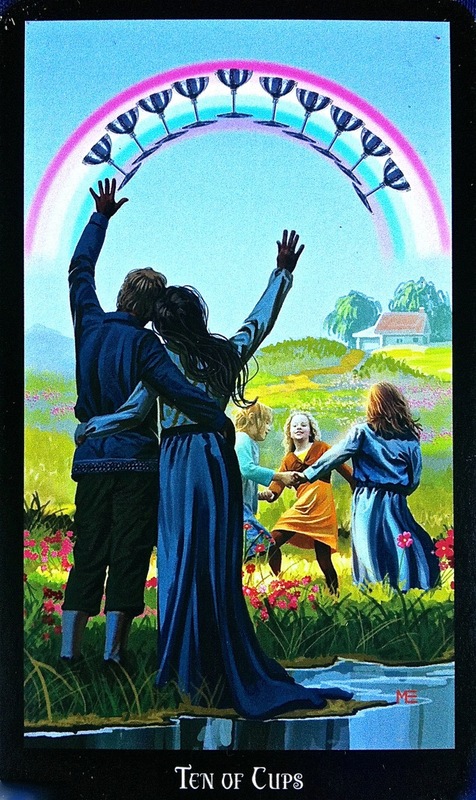 Your reader will look for other symbols of abundance, creativity, happiness or celebration in the Four of Wands, Nine of Cups or Ten of Cups if none of the cards above comes to light. So, no need to worry or be negative! the sun tarot card am i pregnant? Dreamy and gorgeous, love is such a beautiful thing that we all want to experience in life. 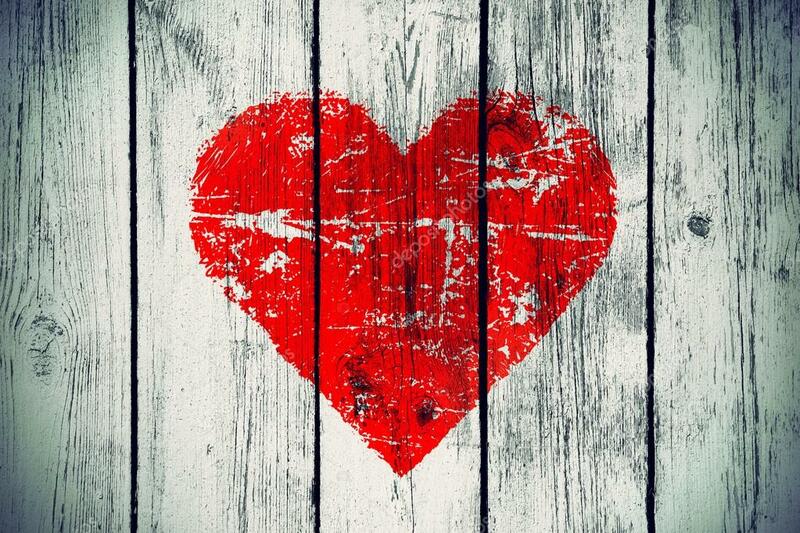 There are a lot of questions about love that we really need to know. 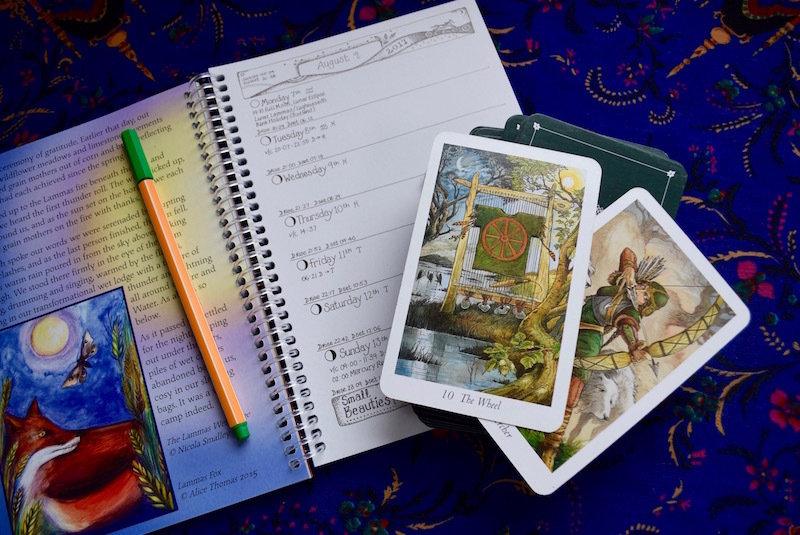 Luckily, Tarot can help us with this – having a Taromancy session will help figure out difficulties that are negatively affecting our love as well as connection to others. As per Wiggy Flowers, love is one of the most asked topics when it comes to Tarot readings. Of course there are certain cards that often show up when you and a Tarot advisor discuss about your love life. They hold potent messages that may provide you deeper insight into the past, present and even future of your romantic relationship. Throughout a Tarot deck, from the Major Arcana set to all four suits of Minor Arcana, Wiggy Flowers has come up with top 5 Tarot cards indicating love, romance and relationships. 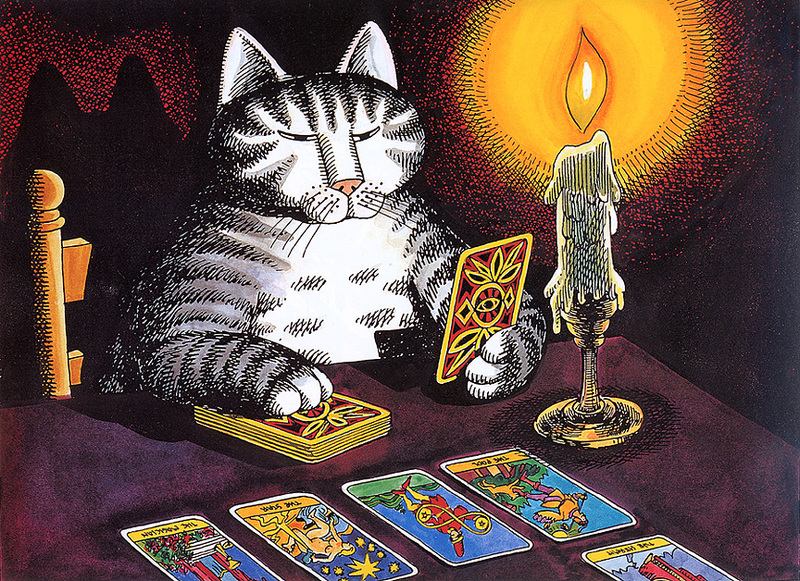 This Tarot card is very famous when it comes to love. It indicates the bonds of affection and deep connection between two individuals. Basically, the Lovers gives you an overview of your love situation. Yet, indeed, it is mainly about decision making. In a love reading, its presence either suggests you to find a new relationship for greater happiness or signifies an authentic relationship based on mutual respect and trust. Also, the Lovers can denote a potential issue in your love life. If you look for a card representing mutual attraction, true love, commitment and balanced partnership, the ultimate choice will be the Two of Cups. In other words, this card reflects all the matters regarding love and relationships. It indicates a strong bond between two people involved in a romantic relationship, as well as implies the mutual feeling and support. In a Tarot reading, the presence of the Two of Cups, whether you see it or not, will mark a new relationship or signify different levels of commitment like proposal in the future. In a love reading, the Ten of Cups is a sign of marriage, impending commitment, emotional happiness, and any celebration in regards to love, claims Wiggy Flowers. The Tarot card here indicates unity, harmony, prosperity, fulfillment and joy in relationships. If you are single, the Ten of Cups signifies a new relationship that will soon appear on your way. On the other hands, if you’re getting involved in a romance, then this card marks an upcoming proposal. Its presence describes the warmth and love of a happy family or a feeling of completion. Considered as a symbol of completion, union and unconditional love, the Empress brings positive meanings and covers all aspects related to love and relationships. 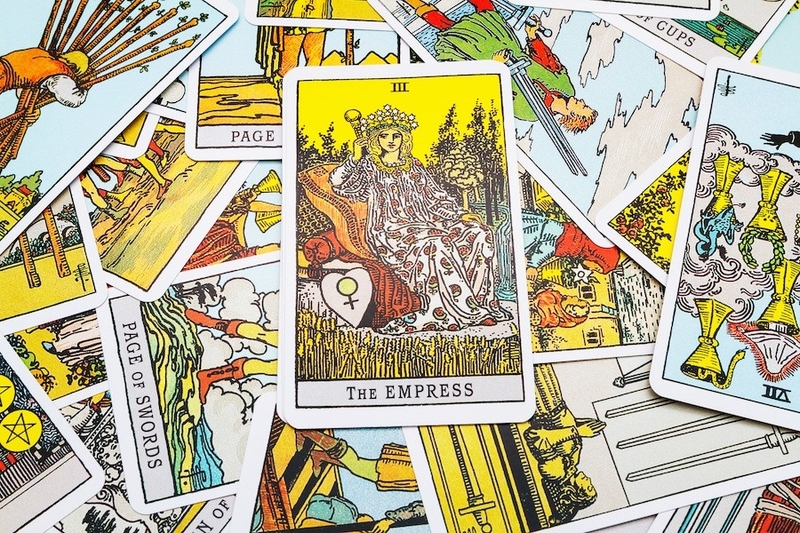 The appearance of the Empress in your reading shows that there is a deep, sensual connection between you and your partner. The Empress, in addition, also indicates abundance, birth, fertility, and pregnancy. Read more: Pregnancy Tarot Reading Free – Am I Pregnant? Are you waiting for the love of your life to show up? Well, the Ace of Cups’ presence represents a new relationship. This is the Tarot card of emotional rebirth which means your relationship will be filled with happiness, excitement and joy. In care you are in an existing partnership, the Ace of Cups indicates a higher level of commitment as well as understanding, plus implying all love’s spiritual aspects. By having knowledge of these Tarot love cards, you will attain guidance helping you grow up in love and leading you to a more blissful path in life.